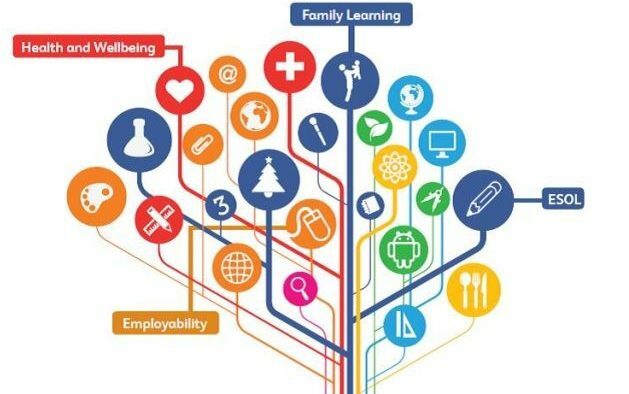 Organisers are delighted with the number of community spirited volunteers that have signed up so far to provide a new service that will help people get to appointments and other activities. 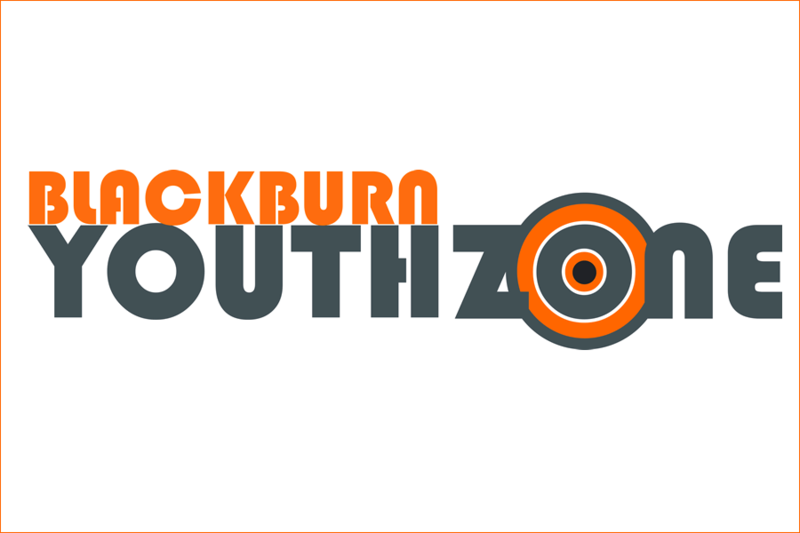 Blackburn Youth Zone is holding a Family Fun Day on Monday, May 29th from 12pm until 3pm. 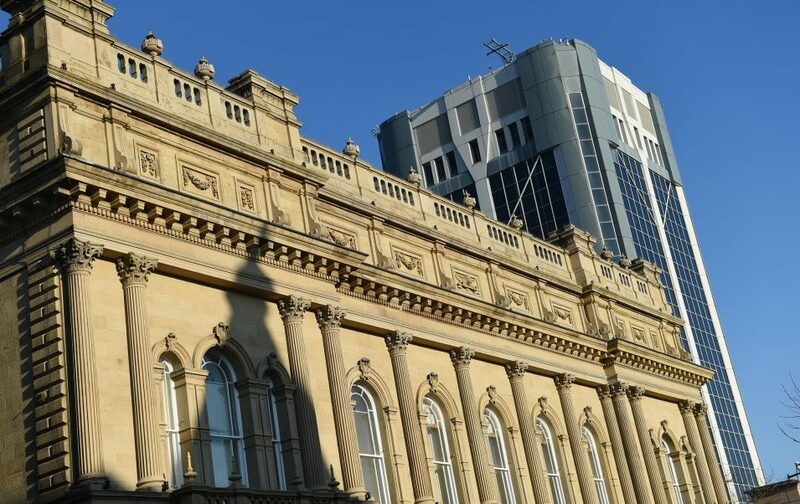 A one minute silence is to be held tomorrow, Wednesday 24 May 2017 at 12 noon, at the Town Hall in Blackburn. 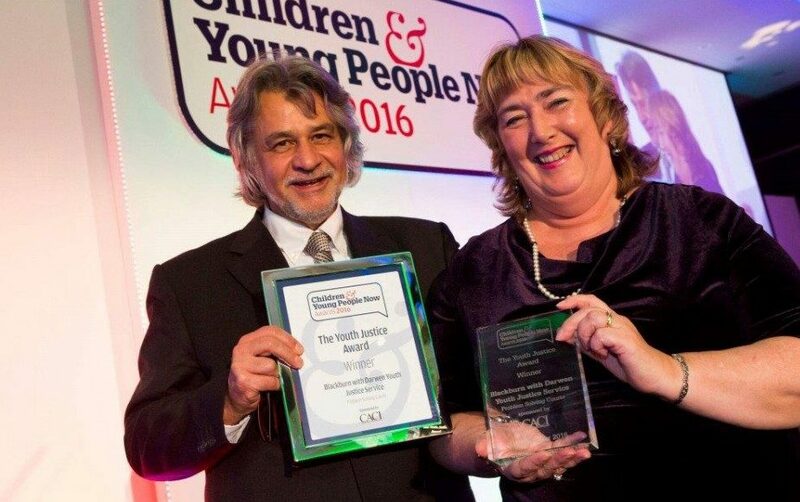 Three volunteers have been given awards for their work supporting those affected by cancer. 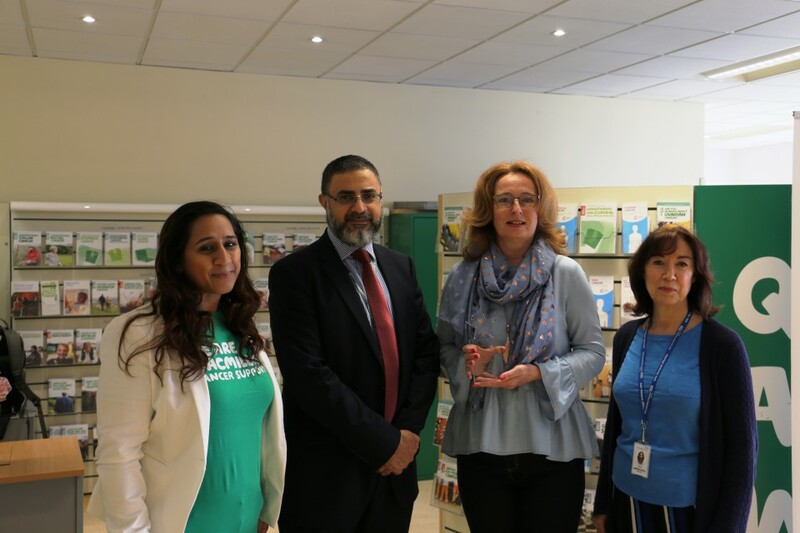 Carol James who volunteers for the East Lancashire and Blackburn with Darwen Macmillan Community Cancer Information and Support Service and is based at Burnley General Hospital, has been awarded Volunteer of the Year. 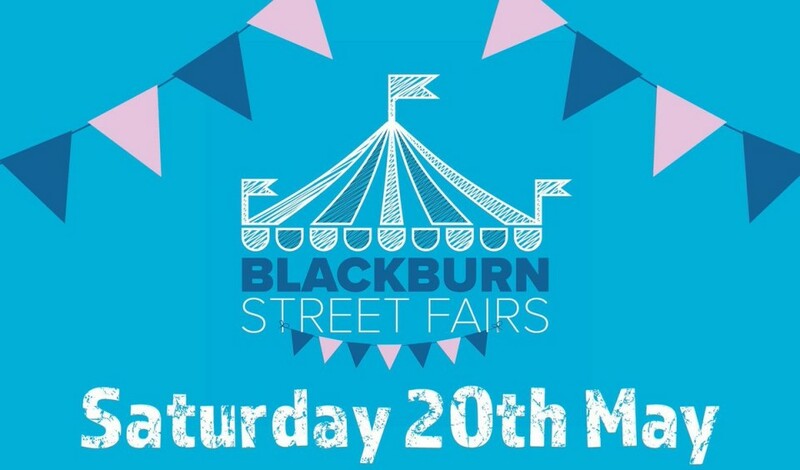 Blackburn Fire and Rescue service are holding a family fun day on Saturday, June 10 from 11am-3pm. 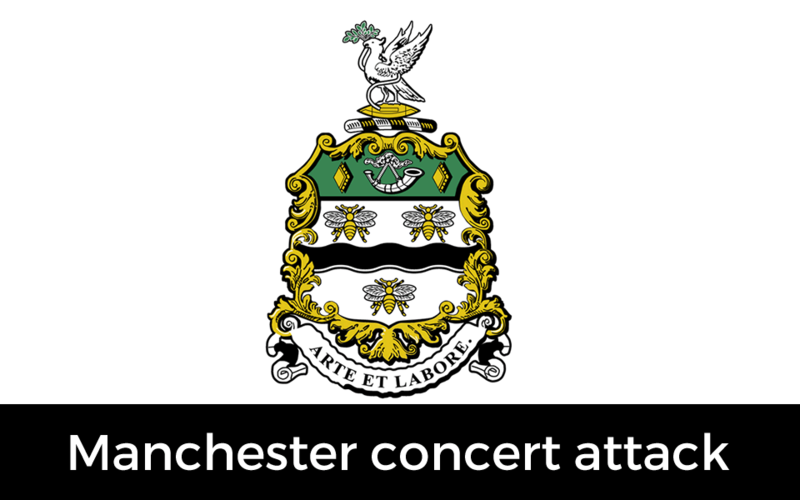 Blackburn with Darwen Borough Council Leader, Councillor Mohammed Khan, has issued a statement following last night’s horrific events in Manchester. 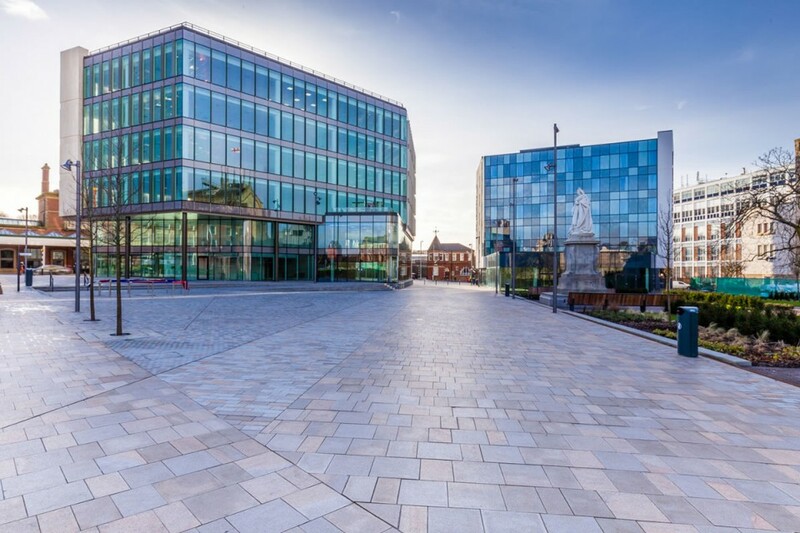 One Cathedral Square, the striking new office building within Cathedral Quarter has won the accolade of Best Commercial Property in the North West. 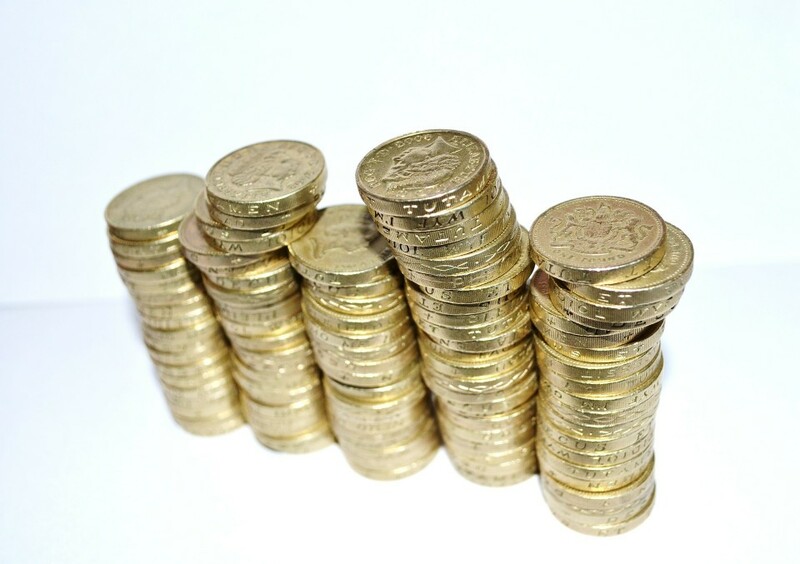 Are you thinking of giving money to a good cause during Ramadan? We know that many residents will want to donate money to charity to help with humanitarian and other causes around the world, and to know that their generous donations go where they are intended. 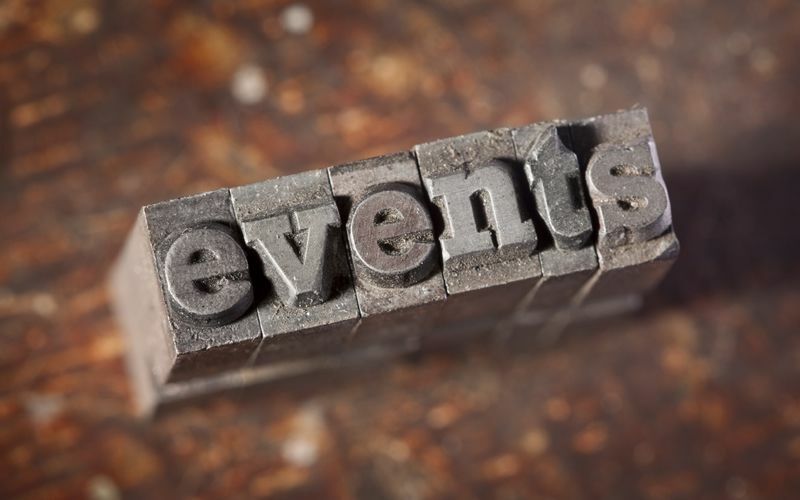 Here’s our list of events in & around Blackburn & Darwen from Monday, 22nd May – Sunday, 28th May 2017. 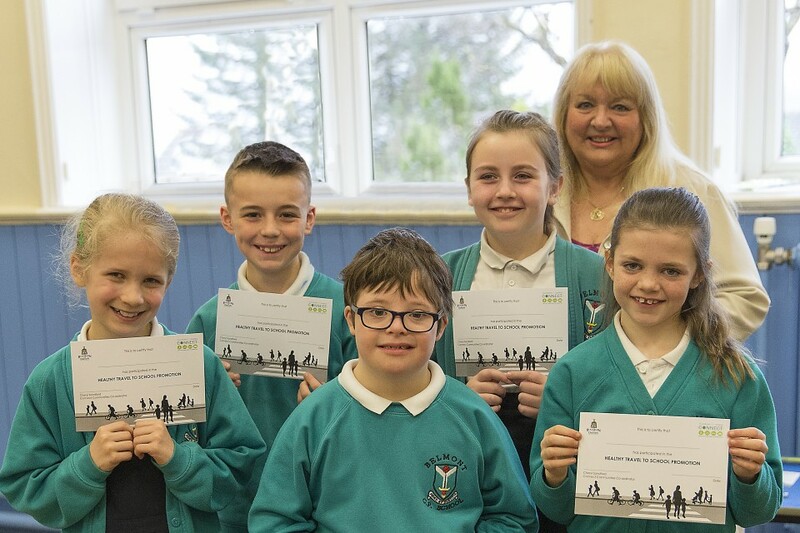 Success has been celebrated at Belmont Primary School after they are the first school in Blackburn with Darwen Borough to have achieved 100% participation in the initiative ‘Healthy Travel to School Week, co-ordinated by the council’s Connect Project. A giant 360° dome cinema will be landing in Blackburn this Saturday at the first of Blackburn Business Improvement District’s Street Fairs of 2017. 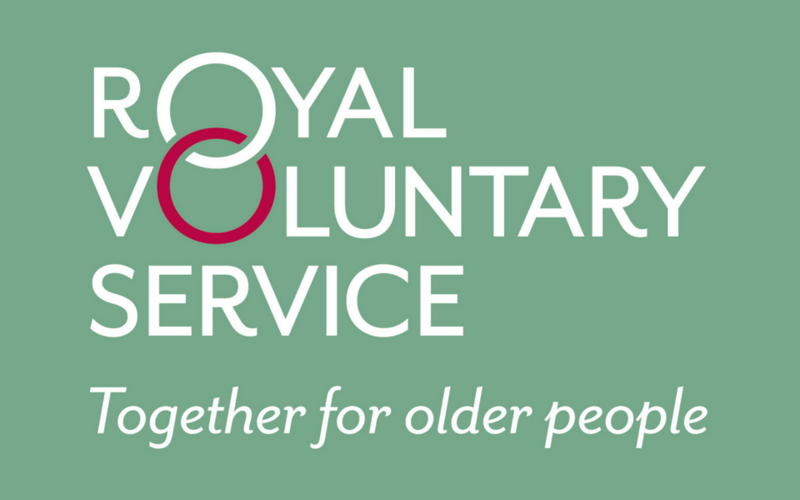 Volunteers Week is an annual celebration of the fantastic contribution millions of volunteers and often unsung heroes make across the UK – and it is taking place from the June 1st to 7th. 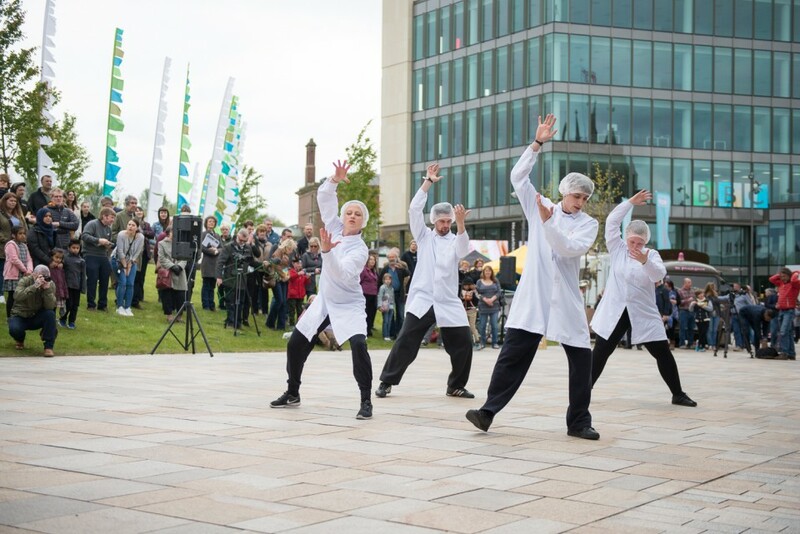 As part of the Festival of Learning, Blackburn with Darwen Council, is launching a new town centre based venue and is inviting local residents to try their hand at a range of new skills.